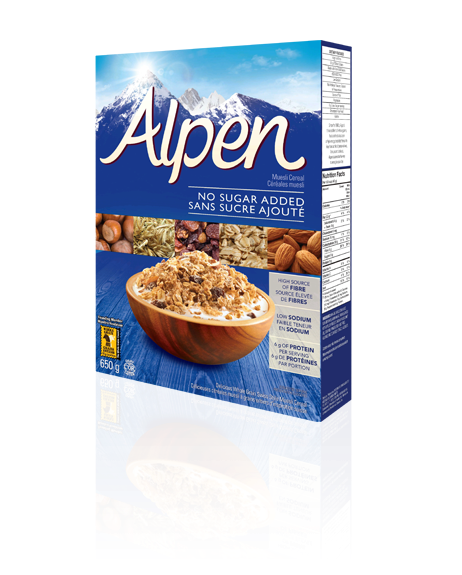 I am always on the look for refined-sugar-free cereal, so I was really happy to find this product. It wasn't too expensive but it wasn't super cheap either. The taste was great! But then I looked at the package and realised something: it is not organic! I hate when supermarkets do this. I hate that they put non-organic cereal right next to organic ones. If you are distracted or in a hurry you end up buying something only to find out that it was not what you wanted (I've made this mistake also when shopping for pasta). I already shop exclusively in the "natural products" aisle so that I don't have to worry too much about unhealthy food getting into my cart. It's so frustrating to find you've been "duped". If it's not organic it is probably not good for you, so in my opinion it shouldn't even be in the "healthy foods" aisle. Anyway, rant over. I never made this mistake again: I've seen this product many times in the supermarket but have never bough it again. I would be more than happy to buy an organic version of this any time. Once again the quest for refined-sugar-free cold cereal continues!